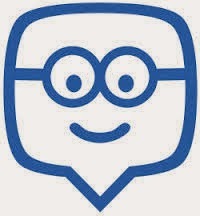 So this is by no means an Edmodo primer...just wanted to give you my impressions and how I'm using it so far. First of all, it's totally free. It is also super easy to get your students in. You make your account and then create the class. The website will assign you a group code. When your students have their tech in front of them, have them go to "get Secure Student Account". They put their group code in, their name and create a password. No email required. It automatically adds them to your class. It's completely secure. Looking at Ben's post (at the bottom), we need to talk about staying focused on the work at hand! Next, I will introduce the icons of Depth and Complexity (to me, all kids are gifted! ), and how to use them to create deep driving questions for their research on France. For example, what details characterize parks in France? and What types of insects can be found in France that cannot be found in the US? I liked Breanna's question: How is French baking similar to Mexican baking? I just want them to be able to ask deeper questions that will spur more thinking and questioning. It's a process that will take them awhile before they can do it on their own. Lots of modeling required! 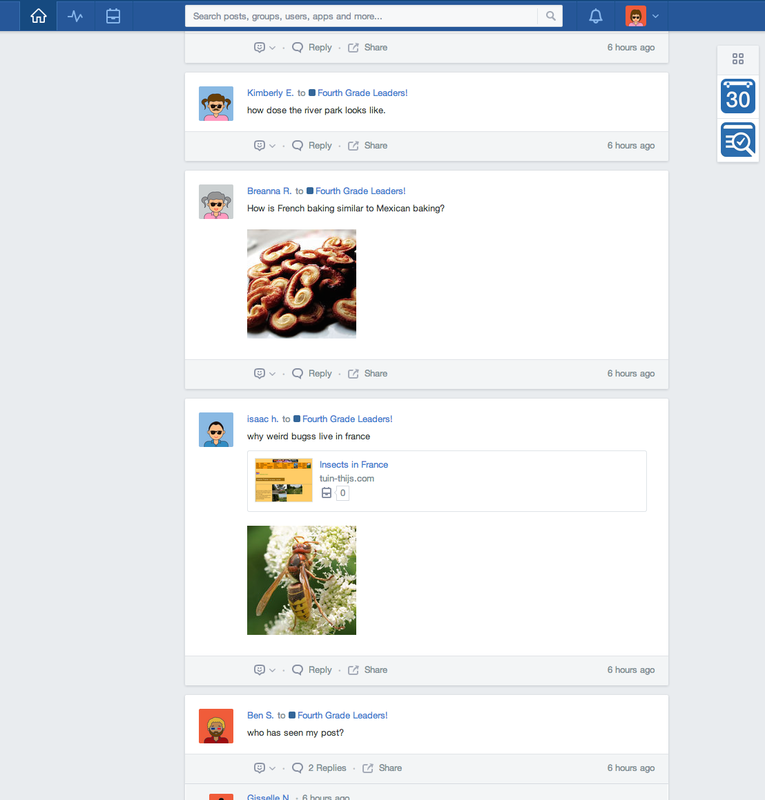 I've also used Edmodo for small group work and to send tiered assignments. My kids love the apps. Subtext is a great app and is something I'll write about another time.